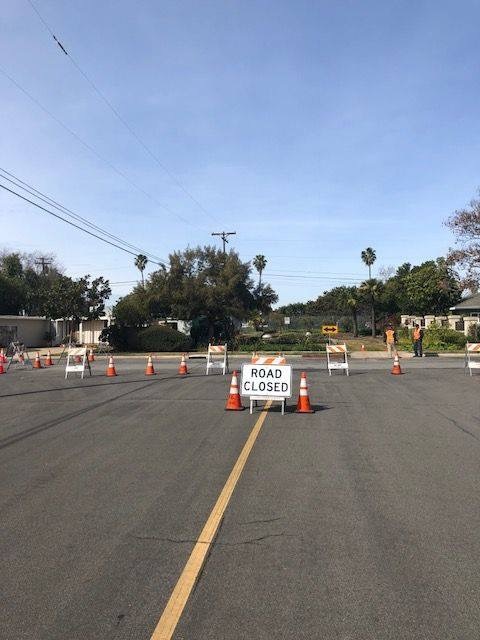 Road Closure: City crews have closed the intersection of Eighth Street and Coronado Avenue due to a developing sinkhole. Temporary repair efforts are being arranged, however, the intersection will likely remain fully closed until at least Tuesday, February 19. Please avoid the area if possible. Thank you for your cooperation during the repair work.